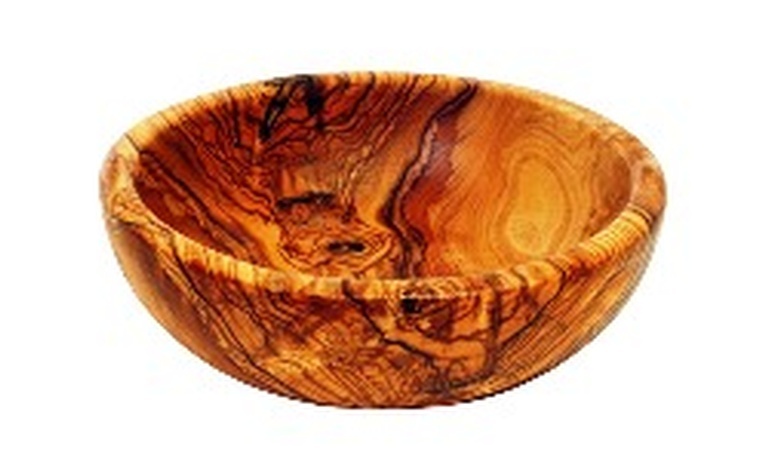 Description: Our Large Salad Bowls are absolutely stunning pieces. Hand-crafted from a single piece of olive wood by master artisans in Tunisia who have taken pride in their work for generations. This Salad Bowl can also double as a Fruit Bowl. A beautiful addition to any table and can be used for whole fruit such as apples, pears, oranges, etc. Each piece is unique in due to the varied grains and hues. No two pieces are alike, and measurements in depth will vary considerably within the limits noted below.